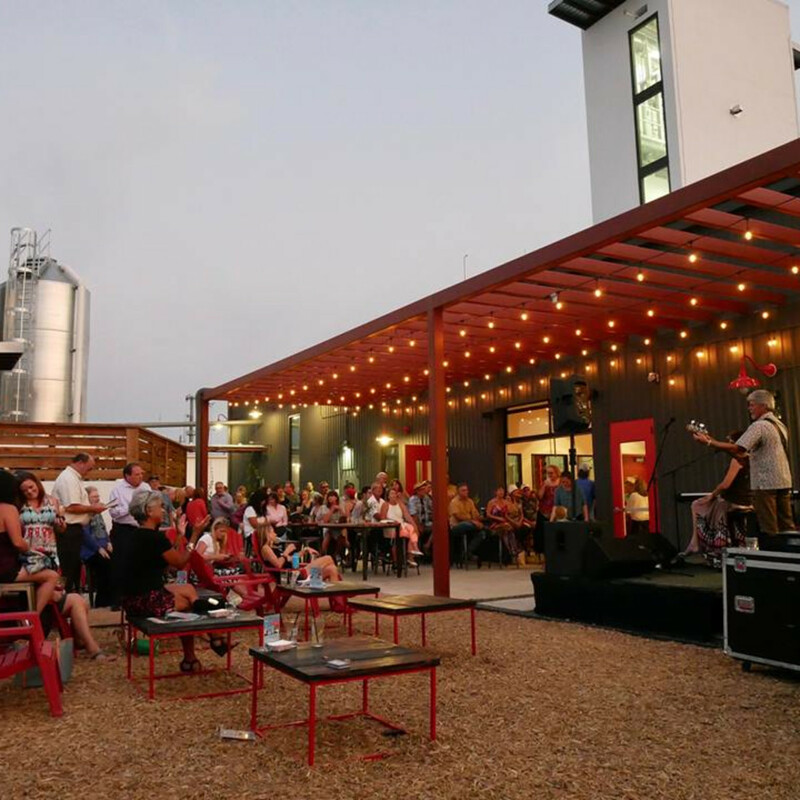 With the Austin Winery, St. Elmo Brewing, Spokesman Coffee, and Soursop all within a few steps, South Austin’s The Yard has been a weekend destination for local foodies for months. 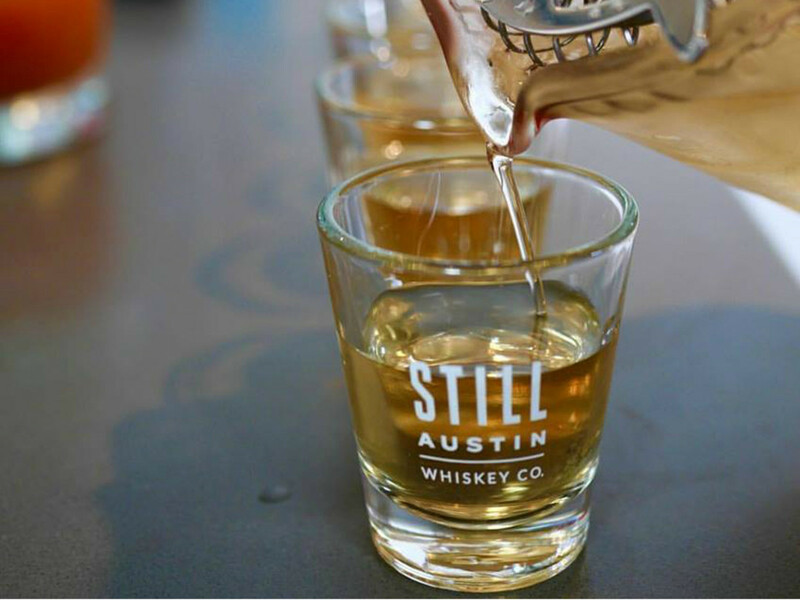 Now, the development has added another feather to its cap with the opening of Still Austin Whiskey Co. Touting a “grain-to-class” approach, the project from CEO Chris Seals and co-founders Sal and Joanna Salinas, Andrew and Lisa Braunberg, and Cleveland and Carroll Seals has centralized all of its production — from milling to barrelling — in house. 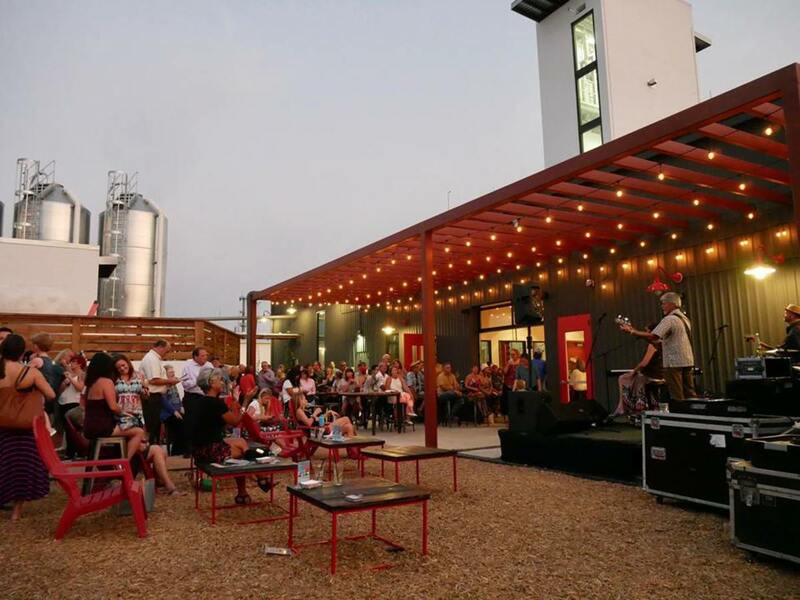 The distillery is working with Texas farmers to grow regional heritage grains and is part of a group (with Miche Bread, Barton Springs Mill, and sourcing specialist Valerie Broussard) looking to revive eight local pre-Prohibition grain varieties. Although it will still be a few years before any aged whiskeys are ready, Still has devoted a stock of 53 gallon barrels to wheated Bourbon. The addition of wheat to the mash bill (the mix of grains used to make a whiskey) is less common than the traditional mix of barley and rye, but it adds a mellow sweetness to the final whiskey (cult whiskey brand Pappy Van Winkle uses wheat, as does Maker’s Mark). Still is also devoting some smaller barrels to other mash bills. 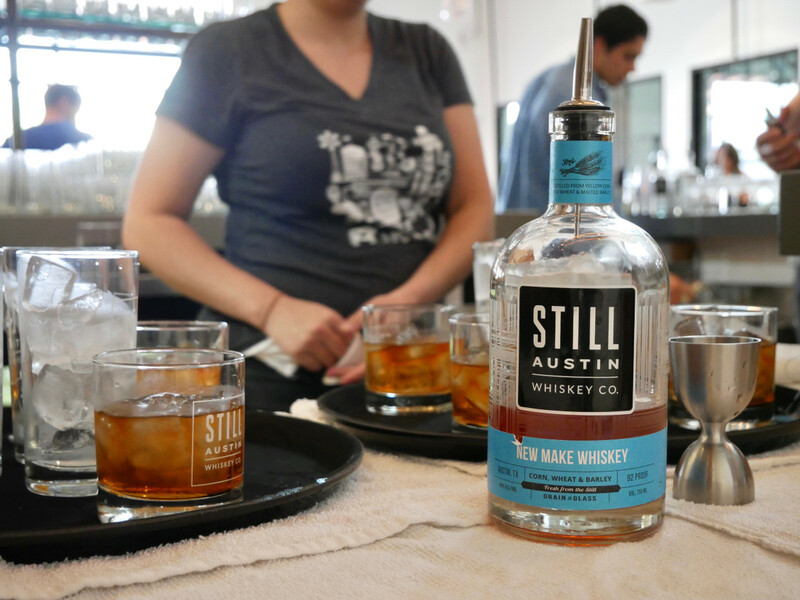 Although predicting when the first aged whiskeys will be ready for market is difficult, the team at Still say the famous Central Texas heat should speed things up. 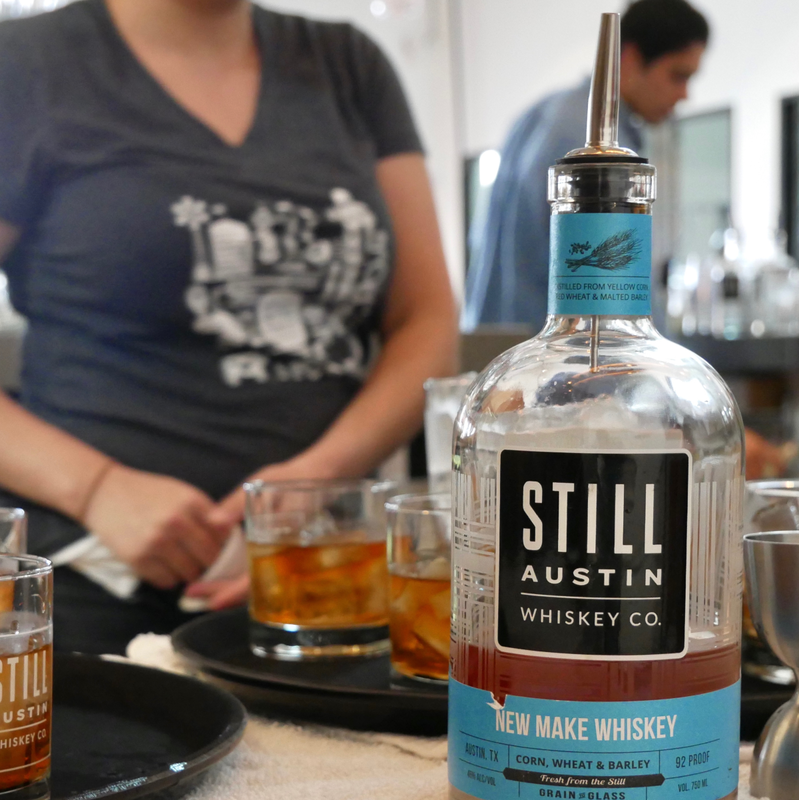 In the meantime, Still is producing three unaged new make whiskeys — one taken straight from the still and two infused with botanicals. Daydreamer is delicately flavored with Valencia orange, bergamot, and tangelo, making it the ideal for light, summery libations. Mother Pepper is assertively flavored with chile pequin, smoked serranos, and aji amarillo. The heat makes it a perfect foundation for a Bloody Mary. The company has just secured a distributor, so expect to see all three new varieties in liquor stores and bars soon. 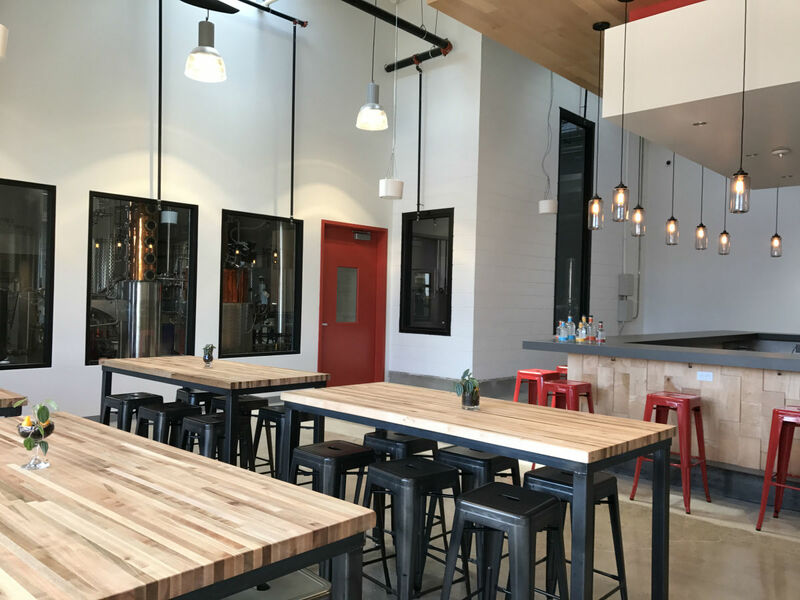 But for the fullest experience, visitors should make their way to the 9,600-square-foot facility with a clean-lined tasting room designed by OPA Design Studio and centerpiece 42-foot Forsyth still. The space was designed for sociability, with seating both on the patio and around the central bar (be sure to order one of bar manager Melody Plate’s refreshing cocktails while you are there). 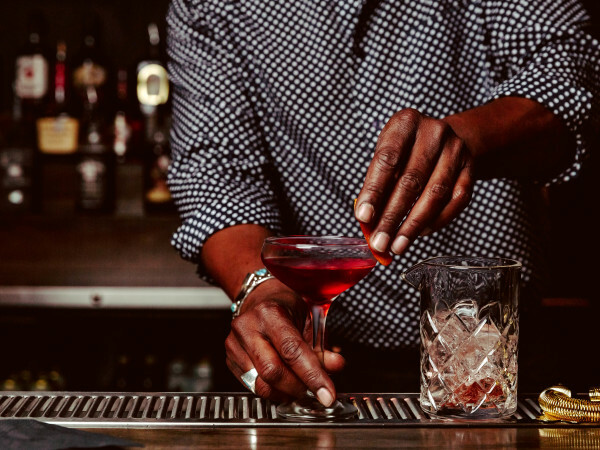 To further the sense of community, Still offers regular tours, a “Distill Your Own Barrel” program, and a Whiskey Geeks club that allows members the chance to take part in the feedback process. 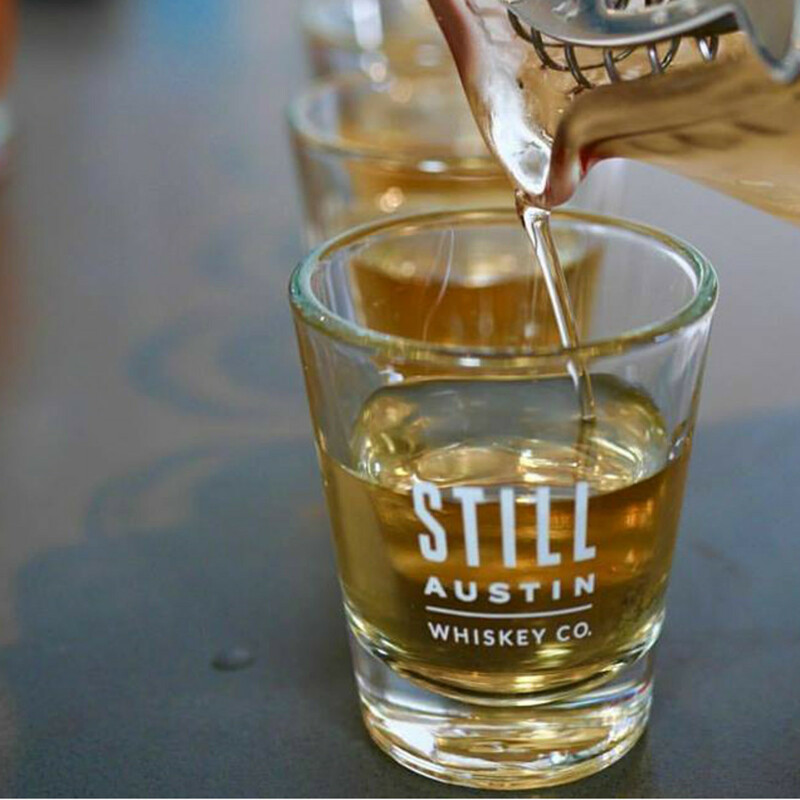 And even if whiskey isn’t your thing, there is still a very good reason to visit Still. 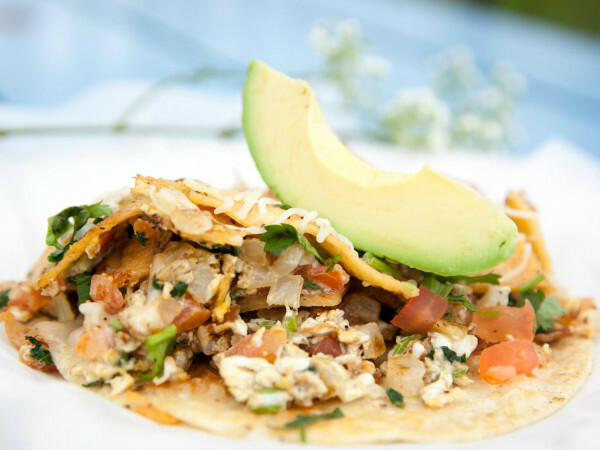 Deepa Shridhar, the force behind farmers market staple Anjore, will be serving roti tacos, lamb sliders, and naan croissants out of her new food trailer Puli-Ra. Although the actual trailer is still being built, Shridhar will be serving her innovative, locally sourced fare from a temporary tent until it is ready. 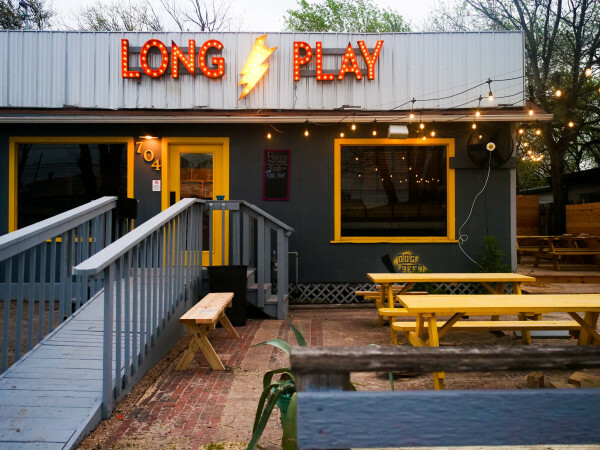 Expect a few dishes, like pickles, made with Still spirits. 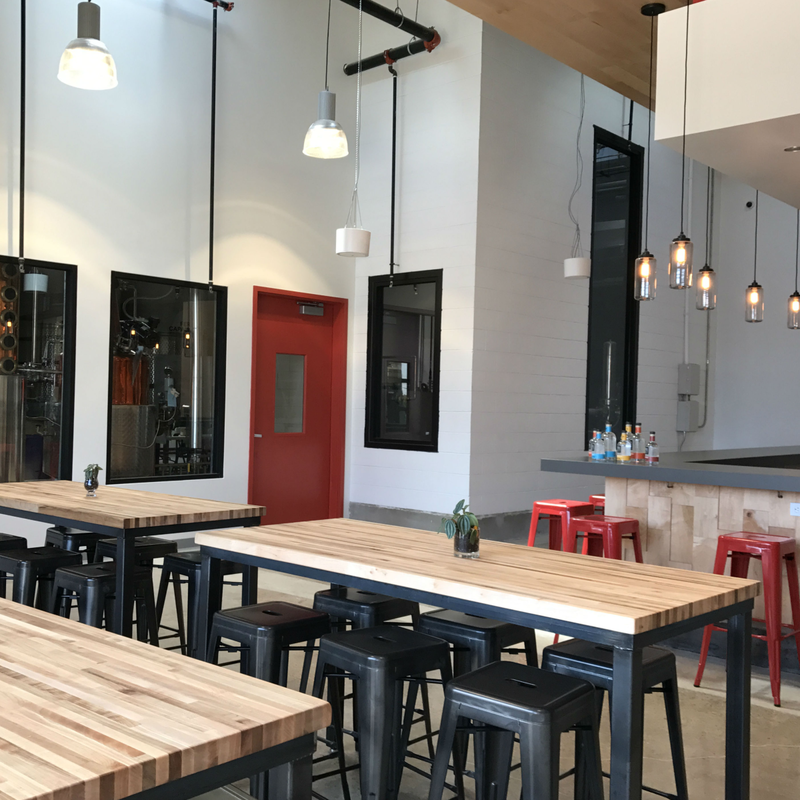 Tasting room hours are currently Thursday and Friday, 1-9 pm; Saturday, noon-9 pm; and Sunday, noon-6 pm.